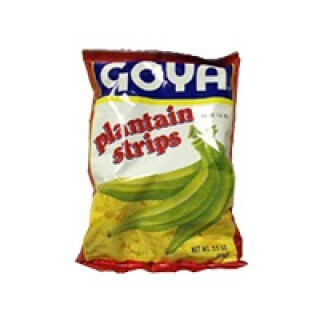 Goya Garlic Plantain Chips - 5 oz. bag, 12 per case Use as a snack, use as a garnish, use as a side dish, perfect for parties. Buy this item now for a wow online African, Caribbean and Latin American food purchase experience.